All the news about the clubs taking part in the Ligue Féminine de Basketball for the current season will be communicated via this page. This page is updated frequently and you will be able to keep track by subscribing to our site update page "WBBiF blog - What's New" with our RSS Feed. 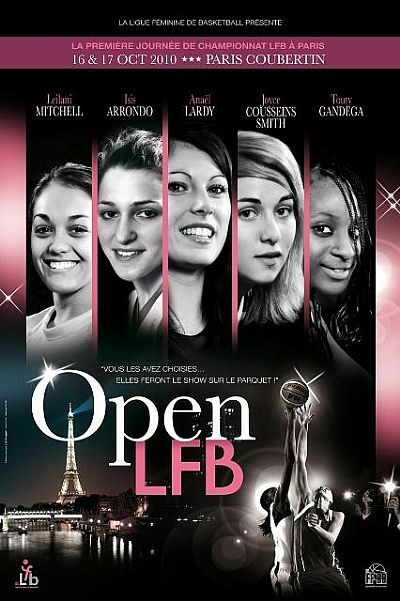 For all the LFB basketball news from the 2007-2008 season go to the LFB information page index 2007-2008. This page is now the archive link for the 2010-2011 season and will not be updated again - Please check the links on the right hand margin for the current season news. You will can find all the LFB basketball news from previous seasons by selecting the year from the drop-down menu below. * Nantes-Rezé had a point deducted due to exceeding imposed salary cap in February. 08 January 2011: Has the domestic blues gone for Villeneuve d'Ascq? 09 November 2010: Who is playing basketball for Union Hainaut in 2010-2011? 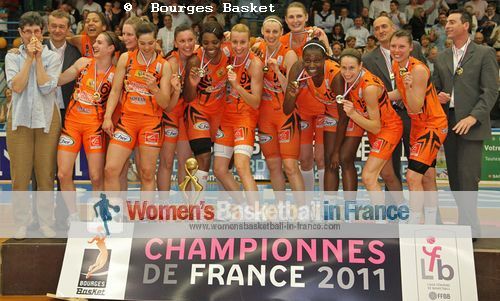 16 October 2010: Who is playing basketball for Challes-les-Eaux in 2010-2011?